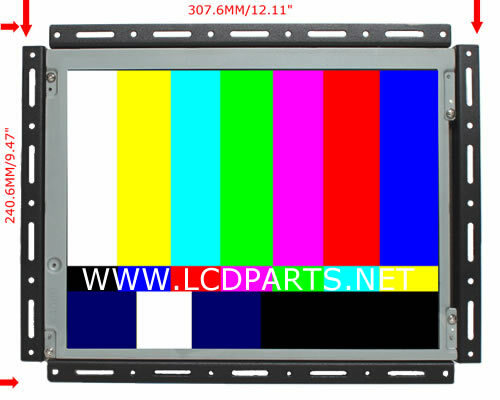 This 12.1" Embedded open frame LCD monitor is designed to be used on outdoor environment. It is so bright that the contents on display visible under strong sunlight. 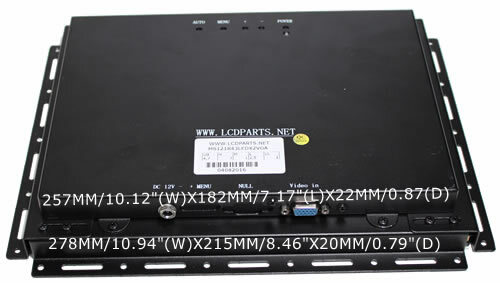 90 days warranty. 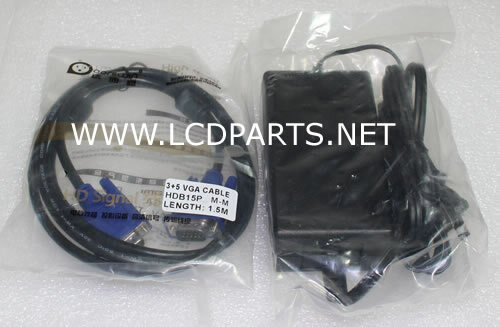 AC-DC Adapter and VGA cable are included.